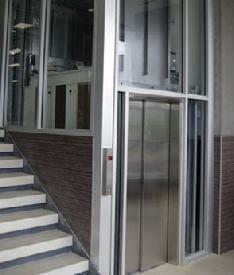 The Limited Use/Limited Access (LU/LA) elevator bridges the gap between large commercial elevators and the vertical platform lift. 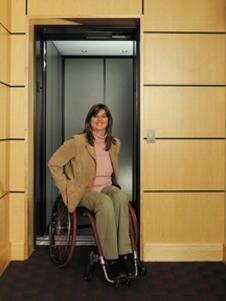 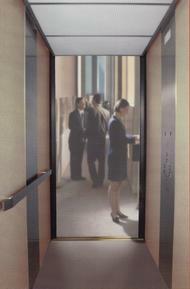 The LU/LA has the look and feel of a commercial elevator, but on a smaller scale. 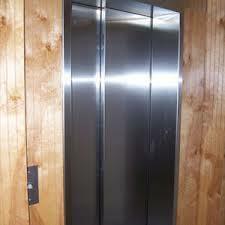 Standard car sizes include 48"x 54" or 42" x 60", with a capacity of 1400 lbs. 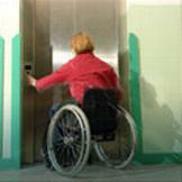 Features include: 1:2 Cable Hydraulic with slack cable safety device, 14" pit, steel panel cab with optional laminates, front, front and rear, or front and side openings, automatic two-speed sliding doors, position indicators, ADA compliant telephone. 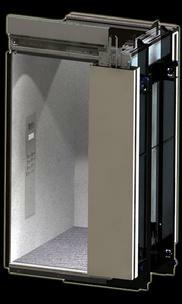 By code all LU/LA elevators are limited to a maximun rise of 25 feet.